Whether it is the Ken Estes original genotype or one of many subsequent knock-offs, Grand Daddy Purp is a highly prized indica strain for people who suffer from severe insomnia or pain at night. One of the old school strains of the early days of Prop 215, GDP pops up quite frequently in area dispensaries, and it is often worth picking up along the way. This particular harvest of Grand Daddy Purp is an oddly bright specimen. Containing none of the trademark purple in the leaves and flowers, this phenotype showed only the topaz hairs and the emerald greenery that usually offset the deep purple of a high grade GDP. The smell of this harvest is also a bit off-putting. Instead of the sweet grape cotton candy smell, there is a pungent, rotten grape or berry aroma, like a walk through an orchard in late fall. There is also an earthy sweetness known to Big Bud that thankfully evens out the otherwise acrid scent. The buds dried out after even a few days, though they weren’t exactly pillows when I picked them up. Overall, the look and feel of this bud is unimpressive. The high too left something to be desired. At $10 a gram, I didn’t expect top shelf effects. However, it felt as if I couldn’t smoke enough to get the high I wanted. GDP is largely felt in the body, as it is best known for helping pain, insomnia, and loss of appetite. There is little to no cerebral effect, and I found it to be very one dimensional. 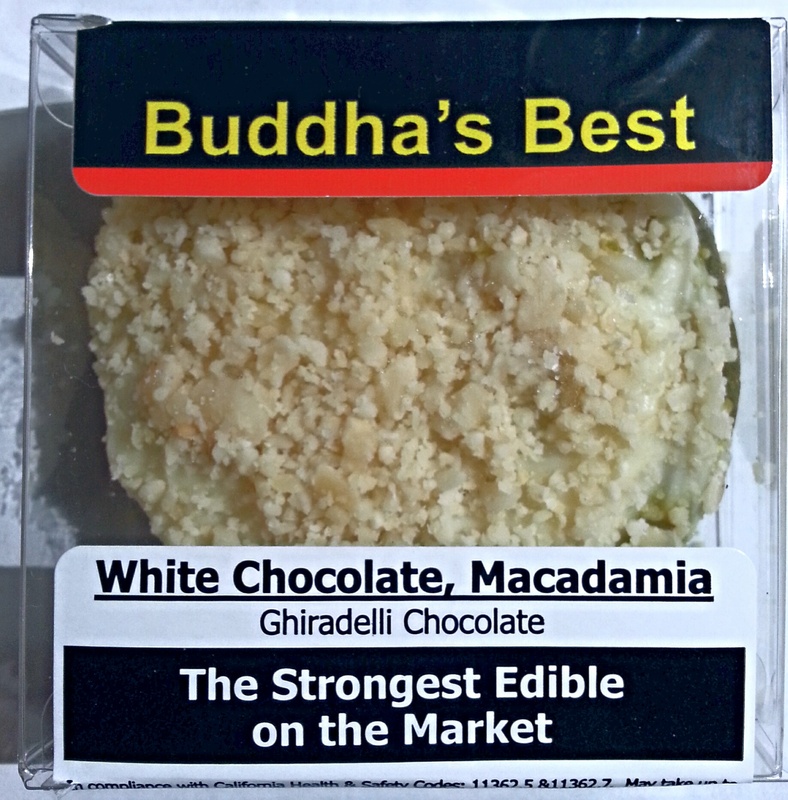 However, when looking for physical relief, without the intoxicating side effects, I would steer you toward an indica such as this. Either way, I would still avoid this harvest of Grand Daddy Purp from SC Greenz. Even at the price, it is just too little medication in too rough a package. 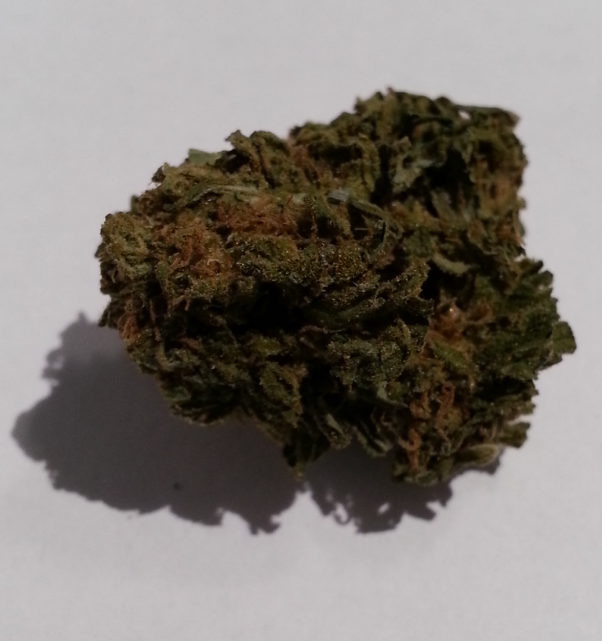 When I popped into Emerald Cure to donate for my eighth this week, they gave me a pleasant surprise by dropping a generous gram sample of Master Kush in my bag to try. 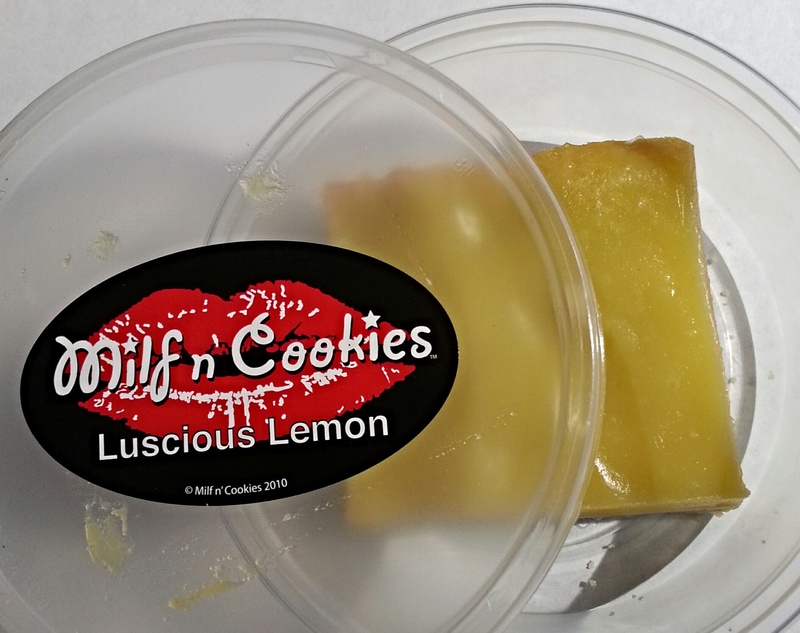 Times are tight, and dispensaries many, so it’s always nice when offered a tasty bribe to encourage numerous returns. Another way to see it is Emerald Care making an effort to build a relationship with their patients and helping them to find the best possible medication. 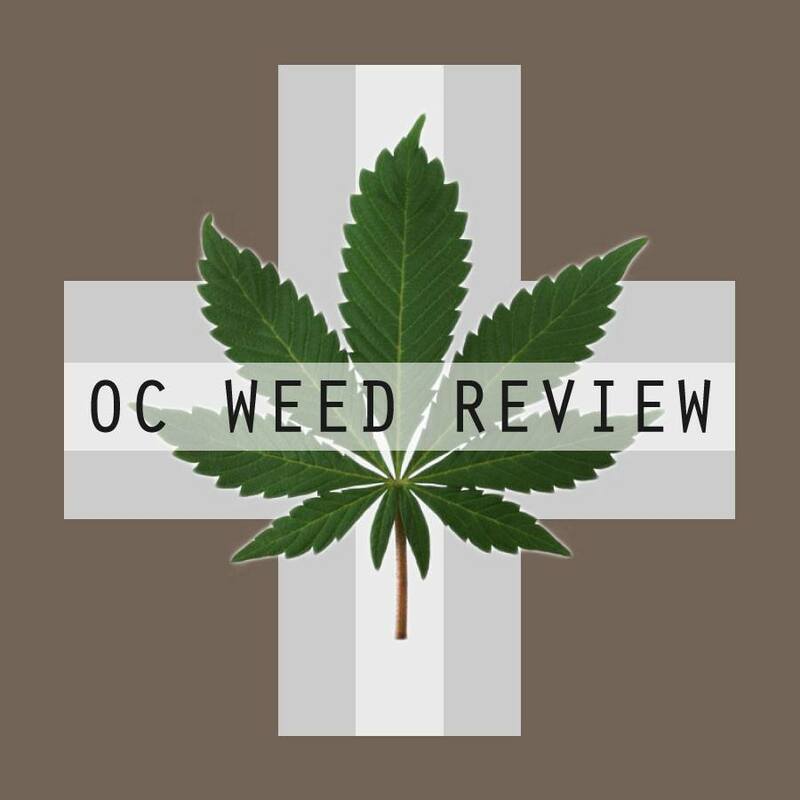 I may not have otherwise tried Master Kush, and I’m glad I had the chance to review it. 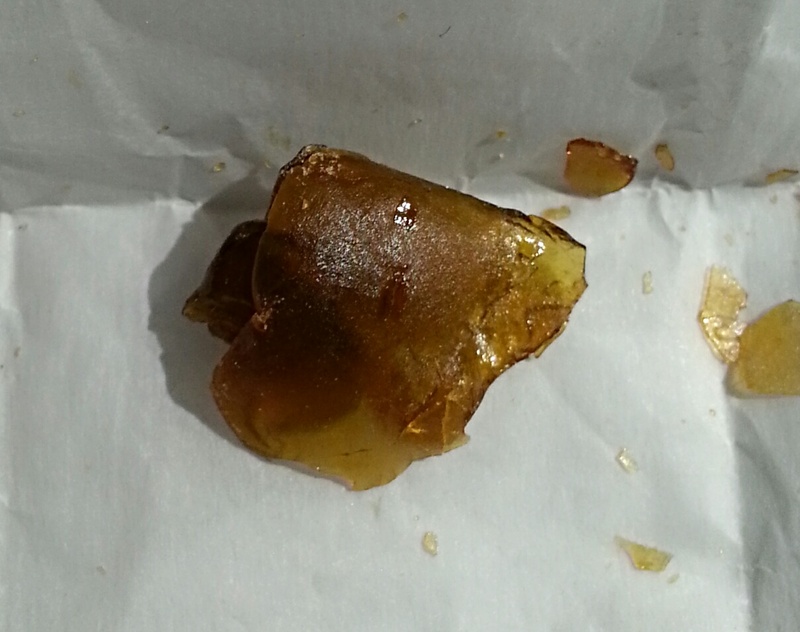 Master Kush is dense and this sample a bit dry, making it very difficult to break down by hand. The buds are delicate with crystals and coated in brown hairs, a real dark haired beauty. Master Kush combines Hindu Kush, an indica, with the sativa Skunk. You immediately take notice of the pungent sweetness and vanilla notes from Skunk in this hybrid. When I handled Master Kush, vanilla bean lingered on my fingertips. Hindu Kush adds some floral greenery and a hint of the Cheese smell noted in other Hindu Kush hybrids. The smoke was smooth and enjoyable, if not a bit skunky in the exhale. The high went straight to my head. Hindu Kush is noted for being unexpectedly cerebral and creative for an indica, and when combined with uplifting Skunk, it makes Master Kush a surprisingly social and productive indica dominant strain. I made the mistake of saving this strain for late in the day, expecting a knockout. Although Master Kush is fully capable of ending your day, it is foolish to save this medication for sundown. It can be an effective daytime treatment for arthritis, migraines, and chronic pain, while keeping you alert and functioning for work.